This week I invite you to pause and reflect on the role of sleep in your life. This post isn't a how-to. 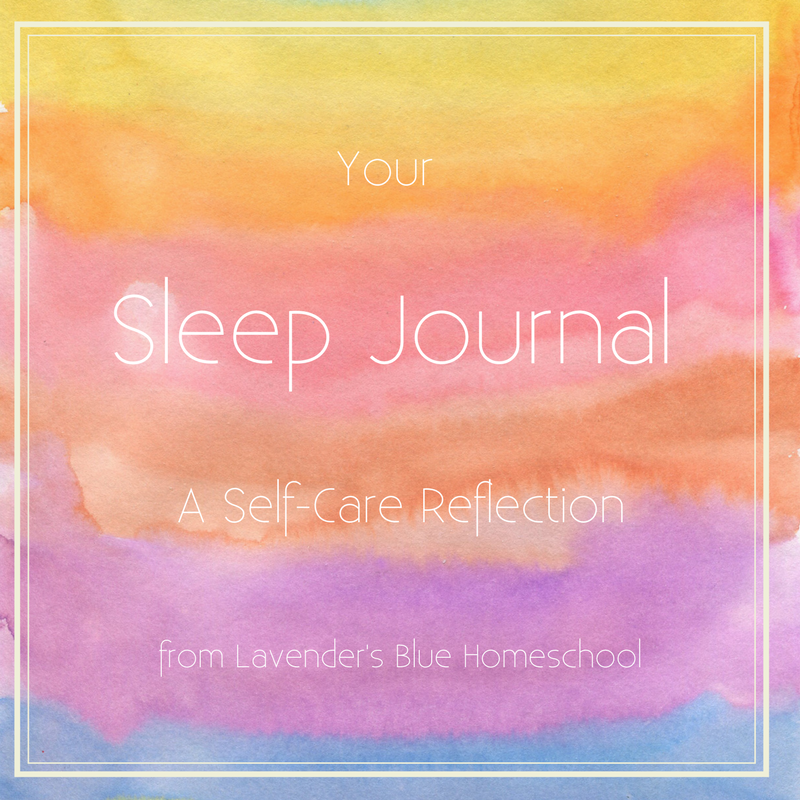 It's a sleep journal for you!